This view always takes my breath away. 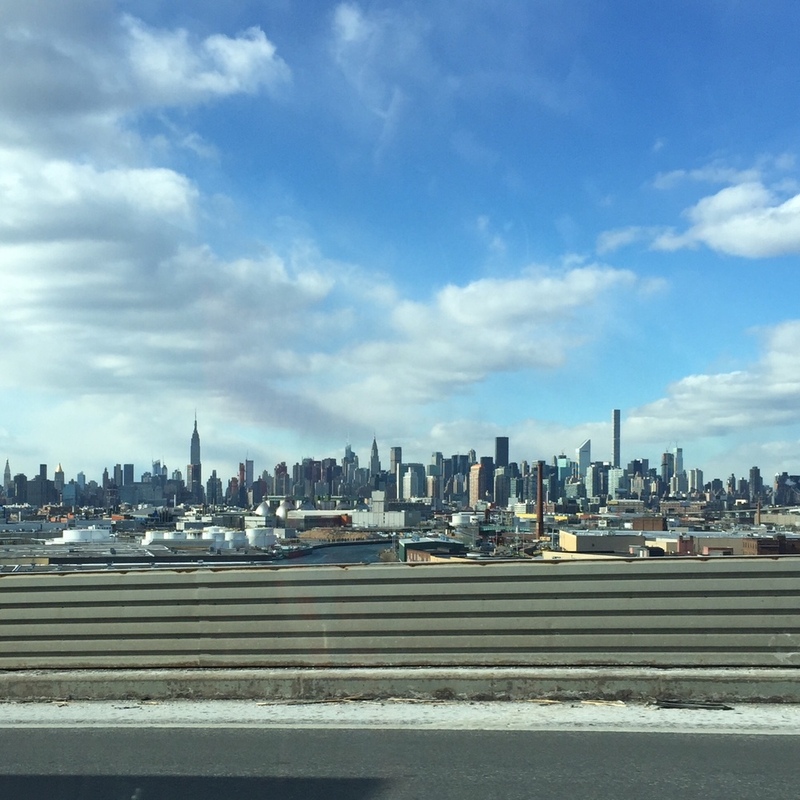 When I take a car home from LaGuardia or JFK, or drive back from the eastern part of Long Island, there is a moment when you round the corner on the BQE (Brooklyn Queens Expressway) and this heart-stopping view is before you. To bring me back to reality, the highway is riddled with pot holes and lined with trash. It is also constantly under construction. But, New York, it is always good to be home.